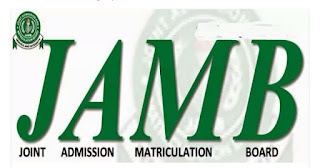 The use of these 8 keys without a mouse as introduced by JAMB is intended to make the navigation of the examination easy and friendly for first time user of computer or any electronic device. 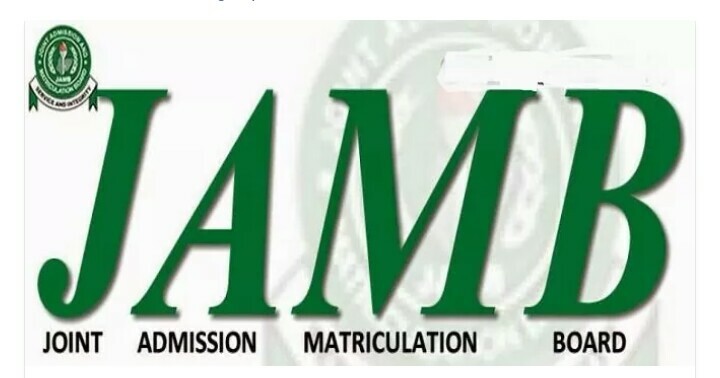 Even as we still hope to see JAMB use mouse in this year's UTME, it is important you know these eight keys and what they represent. 1. A - it is used for choosing option A in response to questions. 2. B - it is used for choosing option B. If you are sure the answer to a question is "B", you can use key "B" to choose that. 3. C - Used for choosing option C.
4. D - Used for choosing option D.
5. P – represents previous question. If you wanna go back to previous question(s), you are to use key "P". 6. N – It represents next question(s). If you want to go to the next question(s), use key "N". 7. S – is for submit. If you are done and you want to submit, use this key. 8. R – is for reverse. Use of English (40 mins). In other words, you need 40 seconds on each question during your JAMB examination. Wow, this is an extremely nice article,pls pray for me ,my exam is tomorrow. May the Lord give you good success! Amen!